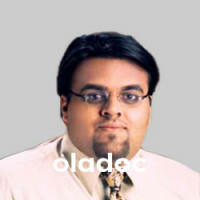 14-A, Babar Block, New Garden Town, near Barkat Market, Lahore. 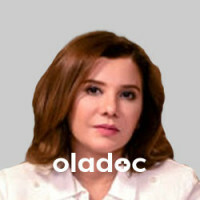 Present, FIllers and Threads Specialist, Institute of Medical Aesthetics, Dubai. 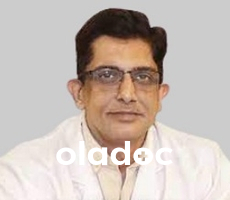 Dr. Ayesha Rehman is a PMDC Verified Skin Specialist/Dermatologist practicing in Lahore. 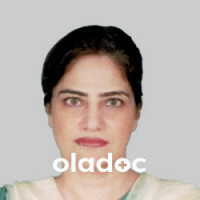 She holds MBBS, MCPS (Dermatology) degrees and has many years of experience. Dr. Ayesha Rehman is FIllers And Threads Specialist at Institute of Medical Aesthetics, Dubai & Certified Dermapen Practitioner Chicago, USA. Dr. Ayesha Rehman currently practices at SAMAJ Cosmetology & Dermatology Center. You can book appointment with Dr. Ayesha Rehman through MyDoctor.pk!